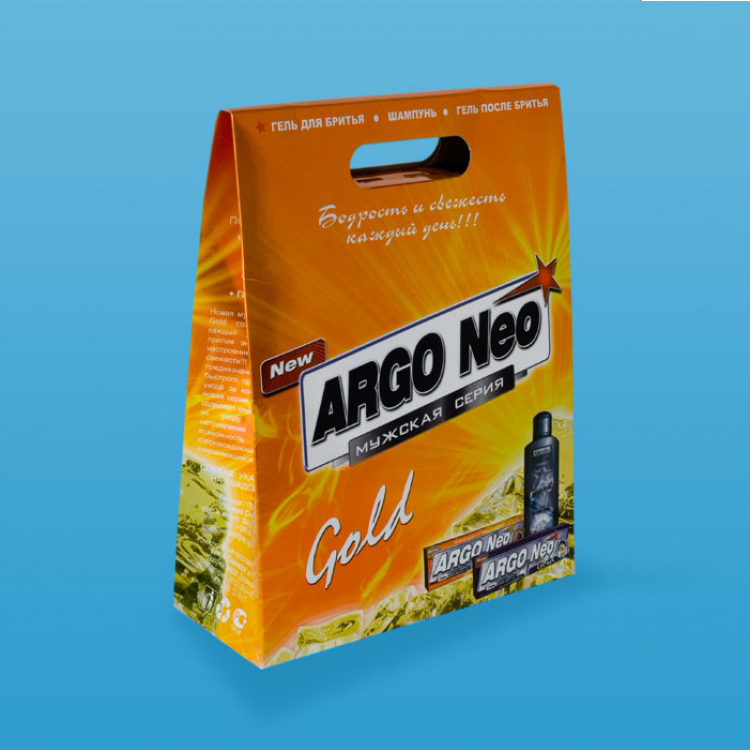 The new men’s series ARGO NEO is created to daily give a flux of energy, cheerfulness, high spirits and a long-lasting feeling of freshness! 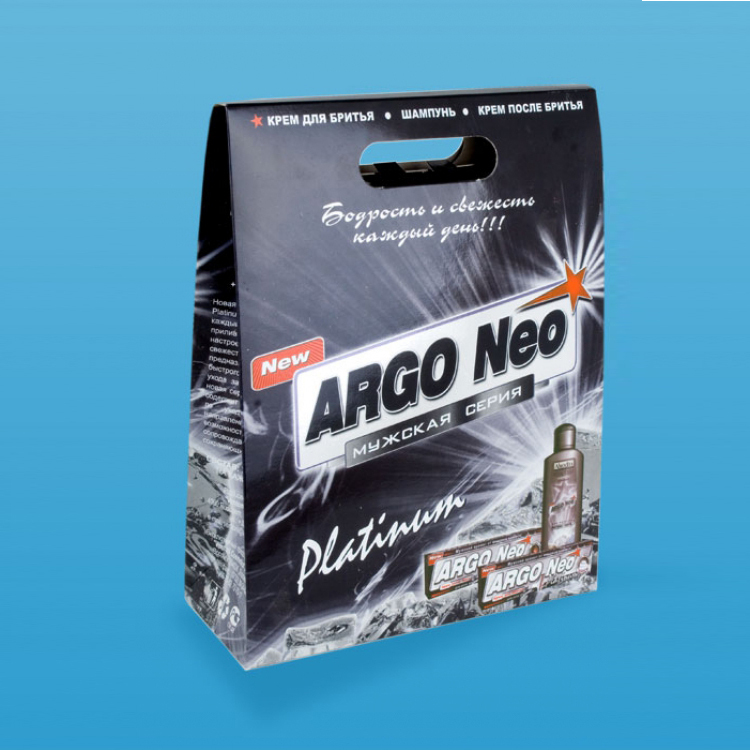 ARGO NEO is intended for an easy, smooth, pleasant shaving and a gentle feeling of the skin after shaving. 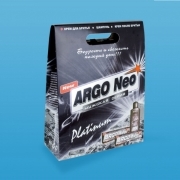 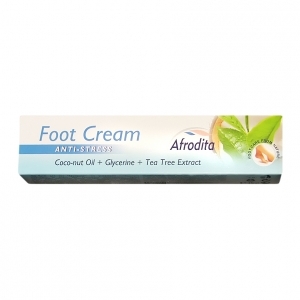 The new series is of an incredible quality and it contains special components for the skin care. 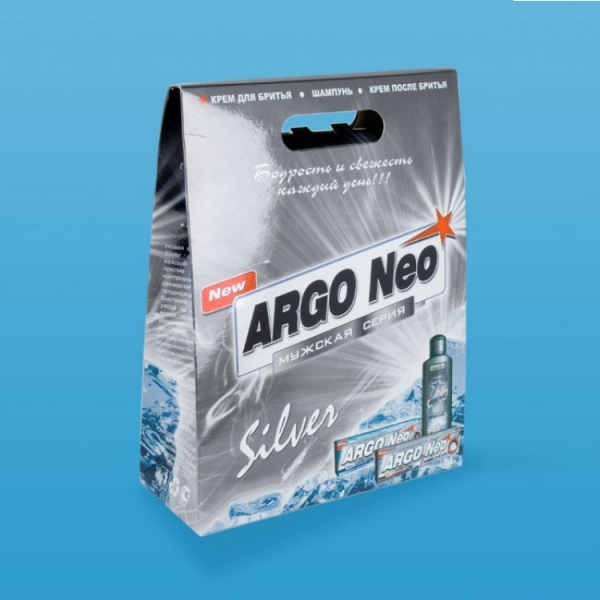 The six types of ARGO NEO give the opportunity to select a feeling during shaving, which is retained every day.